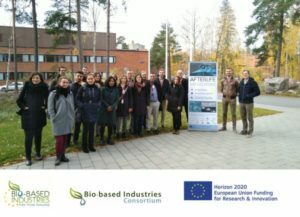 AFTERLIFE, first advances within the EU project focused on the recovery and conversion of wastewaters from food-sector industries – LUREDERRA "Haciendo Futuro"
The first technical advances of the Afterlife project were presented in the annual meeting held in Helsinki, Finland, on October 25th and 26th. 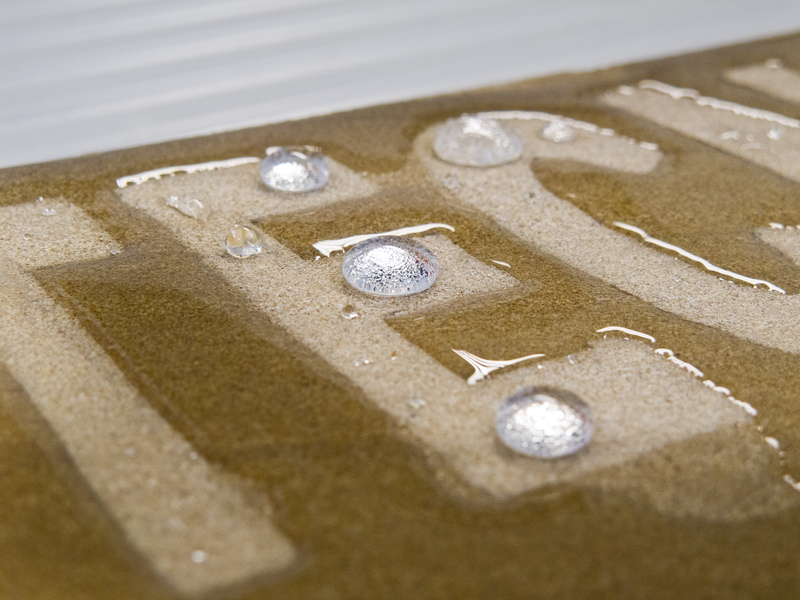 Among these advances, of special relevance is the reduction of up to 70% the content in fatty compounds in the wastewater stream from cheese-manufacturing company Heritage 1466 (also partner of the project), favouring subsequent steps of purification and revalorization. 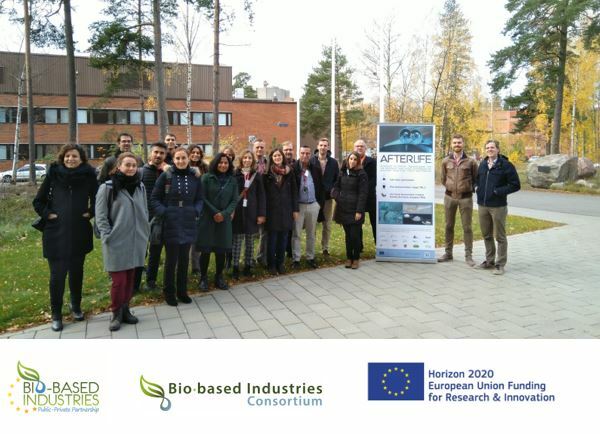 AFTERLIFE which stands for “Advanced Filtration TEchnologies for the Recovery and Later conversIon of relevant Fractions from wastewater” is a European collaborative project framed on the Bio-based Industries (BBI) call. 14 partners (Idener, Innoven, BBEU, Celabor, Lurederra, Mi-Plast, nova-Institut, VTT, CSIC, CTC, Nova-id-FCT, Jake, Heritage 1466, Citromil) from 7 European countries (Belgium, Germany, Finland, Croatia, Italy, Spain and Portugal) participate in this 4 million € European Project.